This book is written in a simple, straightforward manner without complicated mathematical derivatives. Compiled by experienced practitioners, this guide covers topics such as basic principles of vadose zone hydrology and prevalent monitoring techniques. Case studies present actual field experiences for the benefit of the reader. The Handbook provides practitioners with the information they need to fully understand the principles, advantages, and limitations of the monitoring techniques that are available. 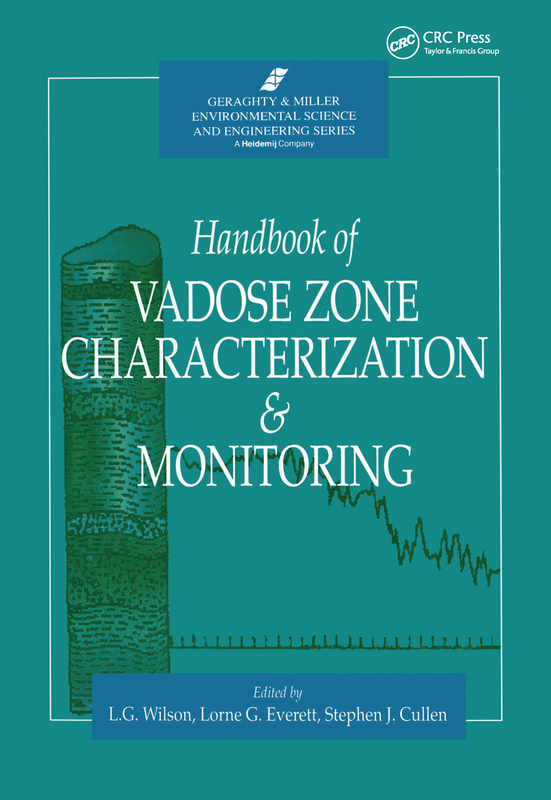 The Handbook of Vadose Zone Characterization & Monitoring expands and consolidates the useful and succint information contained in various ASTM documents, EPA manuals, and other similar texts on the subject, making it an invaluable aid to new practioners and a useful reference for seasoned veterans in the field. Is Our Ground-Water Monitoring Strategy Illogical?